Sorting set with 5 colourful circles in various sizes to help children distinguish colours and sizes. 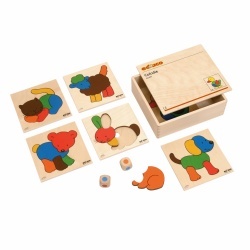 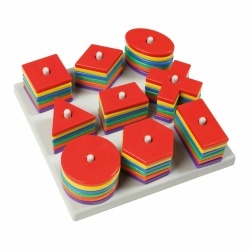 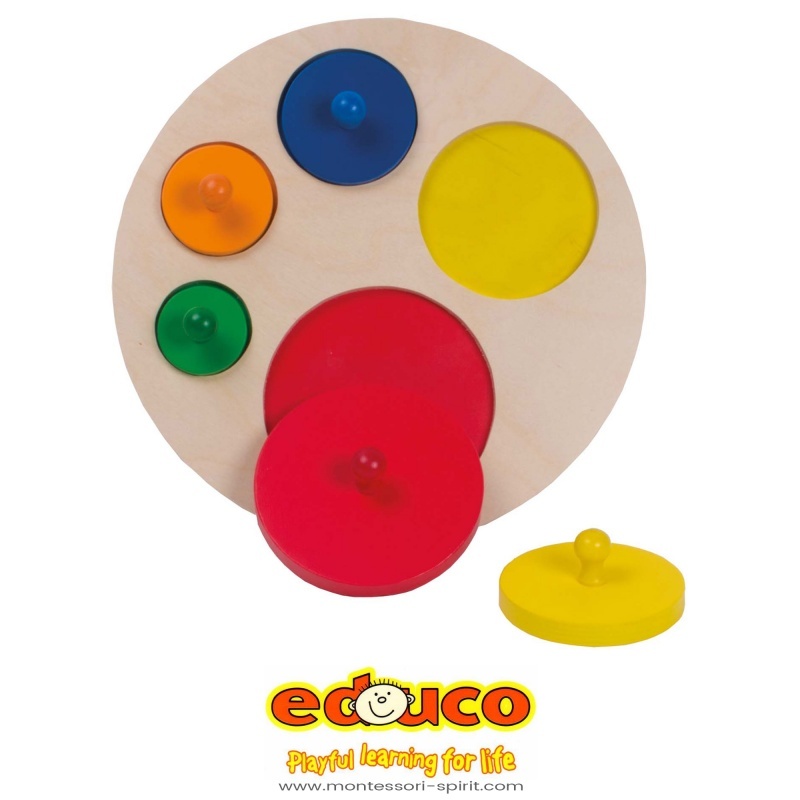 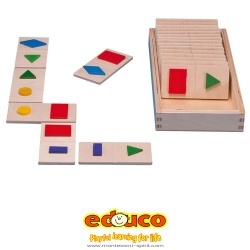 Stimulates hand-eye coordination and fine motor skills. 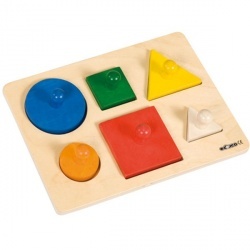 The extra large knobs are ideal for little hands.